A Dental Emergency is any issue involving teeth and supporting structures. Dental emergencies do not always involve pain, although it is a common signal that something needs to be looked at. Numerous treatment options are available, depending on the nature of the emergency. Even with severe pain, treatments are often relatively simple if you seek help straight away. NMD provides around the clock general and emergency dental services to all age groups of patients. From toothache, broken teeth and tooth abscesses to wisdom teeth, denture repairs and more, our friendly staff can handle your emergency on short notice. In an event of a dental emergency, please contact us on 03 95570957 immediately. What if I have a swelling? What if I have fractured my tooth? 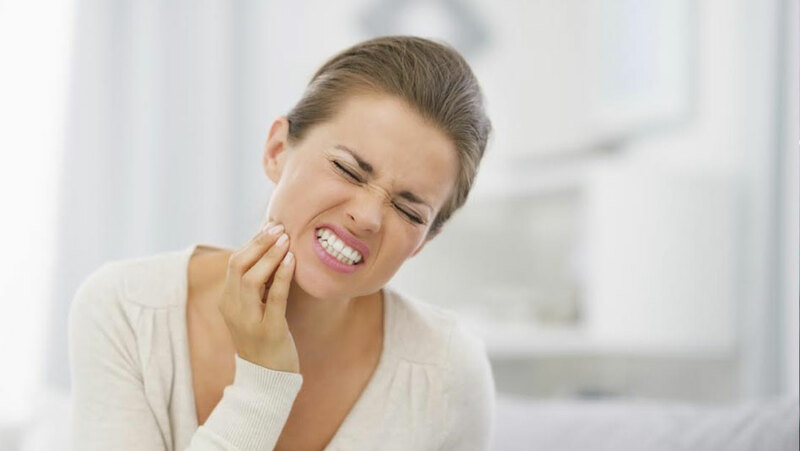 If you are suffering from a painful toothache, something is wrong that requires attention. Contact us immediately to organize an appointment as quickly and conveniently as possible for you. Painkillers such as Ibuprofen or Paracetamol are recommended; do not exceed the maximum dose. Fractured teeth can usually be restored so there is no need to panic. If the tooth is painful, avoid hot or cold and avoid eating or biting on that side i.e. relieve the tooth from extremes of temperature and pressure. Painkillers such as Ibuprofen or Paracetamol may help. Pain-free treatment is usually available by contacting us quickly. DO place the tooth in cold milk or on one side of your mouth between your teeth and cheeks.